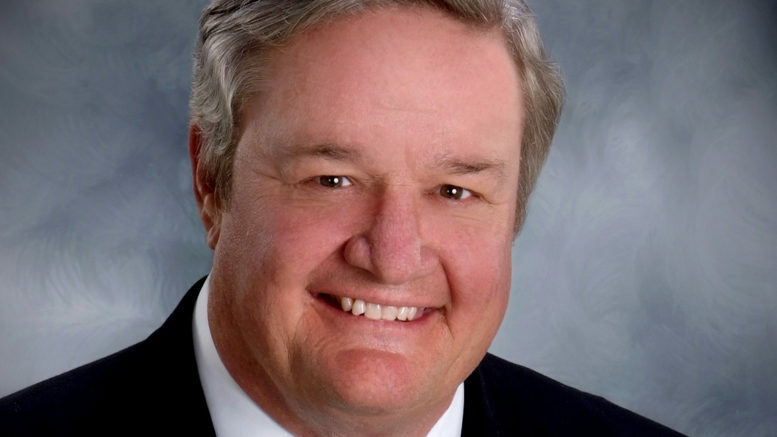 Last week, in his last hours as North Dakota governor, Jack Dalrymple provided several newspapers with an op-ed defending his handling of the Dakota Access pipeline protests. Translation: Don’t believe anything you read; believe me instead! Yeah, it only crosses 1/2 north of the Standing Rock Sioux Reservation, which opposes the project. Tribal officials went on record opposing the pipeline in September 2014. Whether or not that’s true, the state lacks credibility. Regulations have not prevented massive oil spills. This month, a pipeline in western North Dakota spilled 130,000 gallons of oil into a tributary of the Missouri River. Last year, another pipeline leaked 3 million gallons — the biggest spill in state history — of contaminated water near Williston. This same company recently asked state regulators for permission to connect to Dakota Access. True. The pipeline company started construction before receiving a necessary easement from the federal government to cross Lake Oahe next to the reservation. The easement was recently denied. Last month, as the temperature dropped into the 20s, law enforcement sprayed protesters with water. Be the first to comment on "Dalrymple Says ND Law Enforcement Showed “Restraint” With #NoDAPL Protesters"